Eskom announced on Monday evening that it would have its generator units back to service by Tuesday morning, after the Eskom board held an emergency meeting with Minister of Public Enterprises Pravin Gordhan. It has also promised to conduct a technical audit. Eskom announced stage two load shedding for Sunday afternoon on the same day. 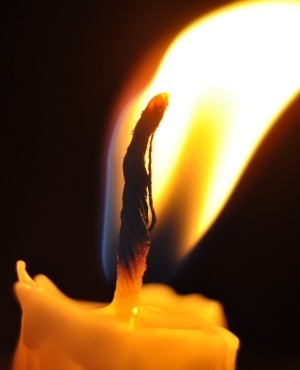 On Monday, Eskom said it would implement stage four load shedding after seven generating units tripped within five hours. The statement said the discussion had mostly been around Eskom’s report on the causes for the trouble, in a meeting that lasted for over six hours. "By this evening, four units had returned to service and it is expected that the remaining three will be back to service by tomorrow morning. We will have a systems- and operations update within the next 24 hours," the statement said. The statement said the Board was given a detailed analysis about breakdowns in Eskom’s new build programme and at its fleet of older power stations. "The Medupi and Kusile power stations – the core of the new build programme – are continuing to show a lack of reliability to contribute meaningfully to Eskom’s generating capacity, which is a serious concern," the statement added. The statement said the board would conduct a review to establish when the projects would be completed, as well as how to minimise the ever-escalating costs and what can be done to increase their output. In a frank account of the state of affairs, Eskom board chair Jabu Mabuza said: "We remain uncomfortable about the stability of the generating system but will keep the country informed of our progress over the next few days in providing better assurance about electricity supply." The board said it would embark on an audit of the entire system to ensure that every technical problem is understood.